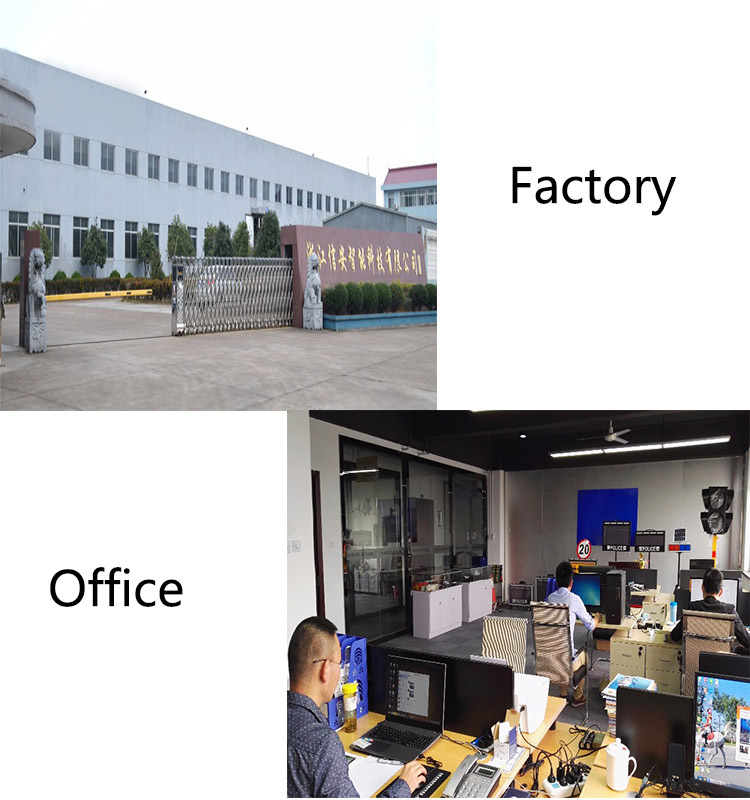 Bao bì: each pc in a white/color box, then 40 pcs into one standard exporting outer carton. 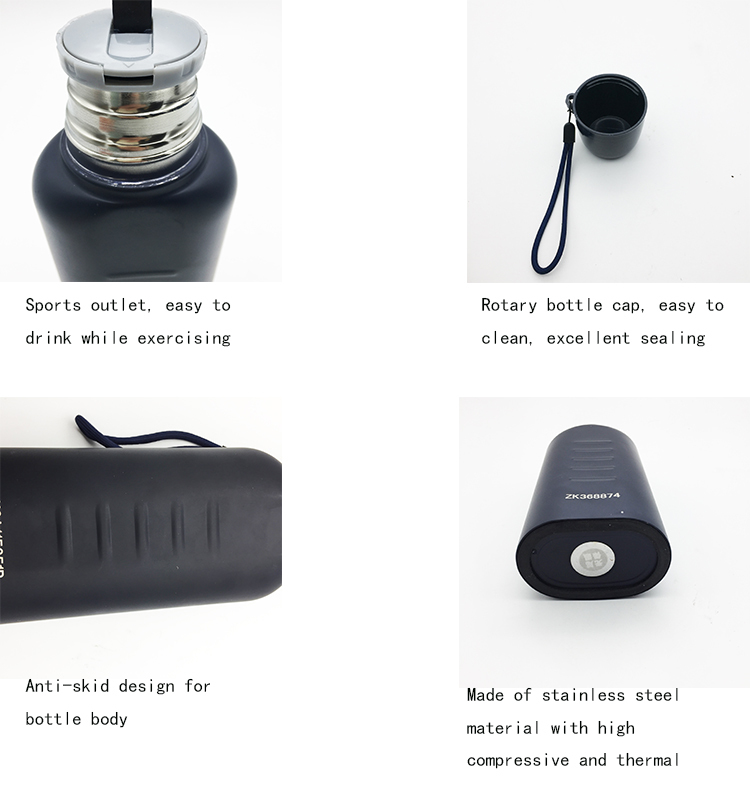 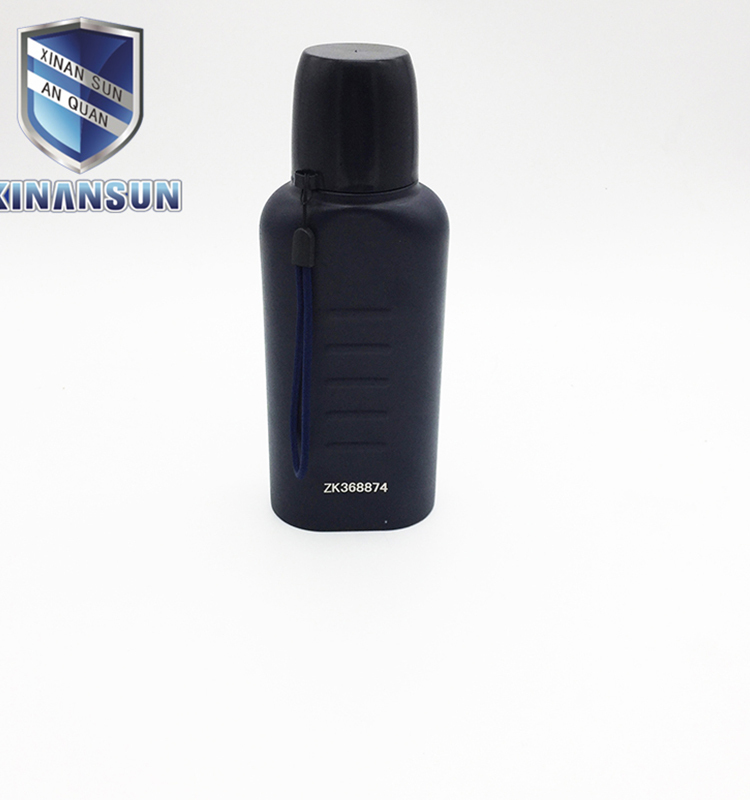 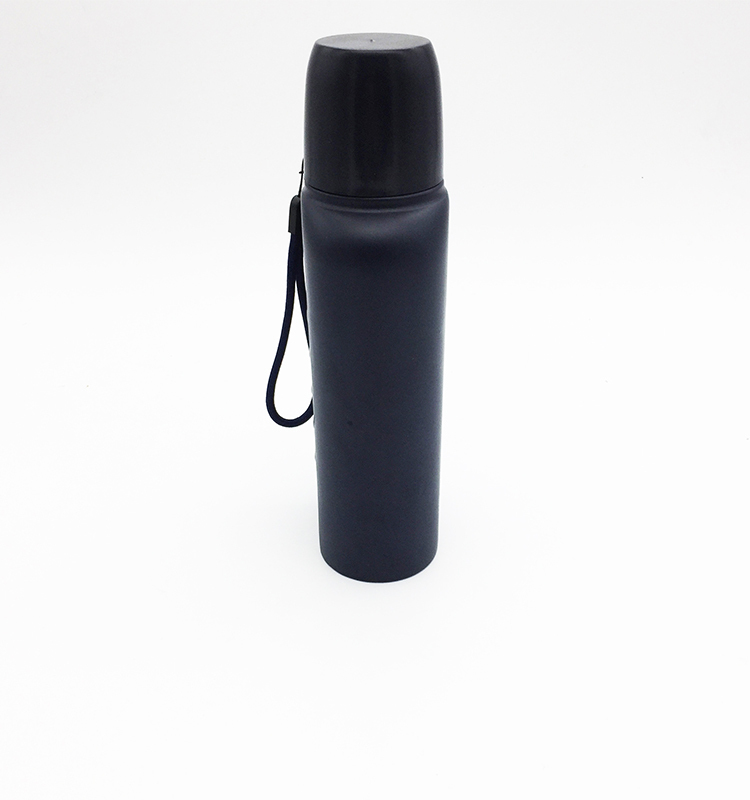 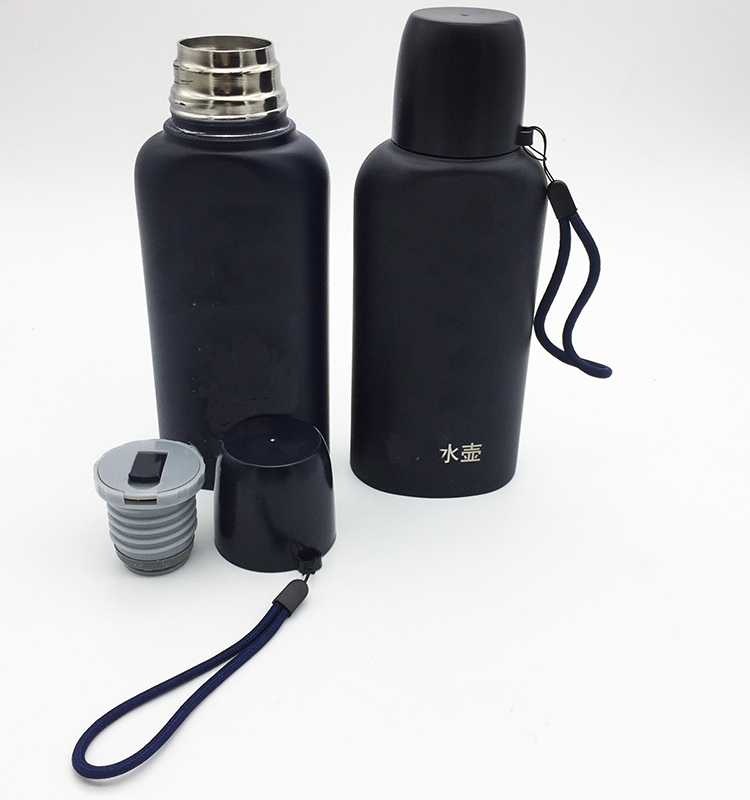 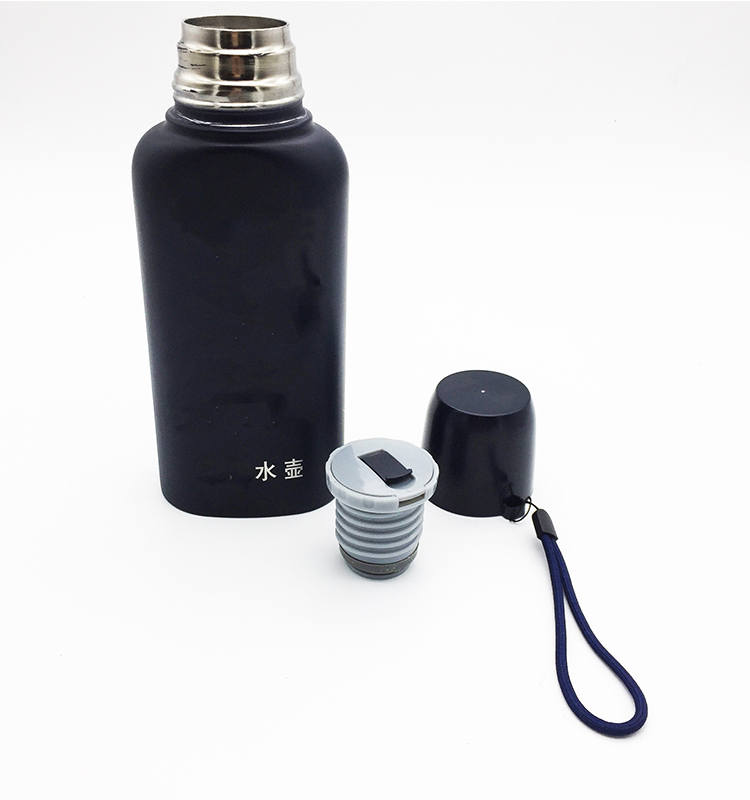 Black insulated water kettle belong to the emergency equipment products,we provide round and flat two styles of water bottle, it is mainly made of stainless steel and has long lifetime to use. 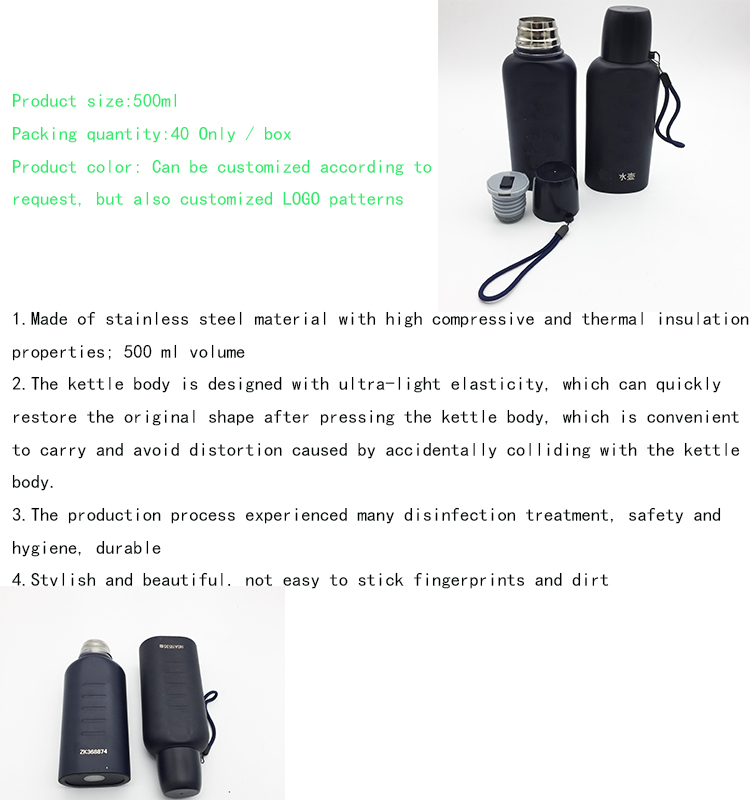 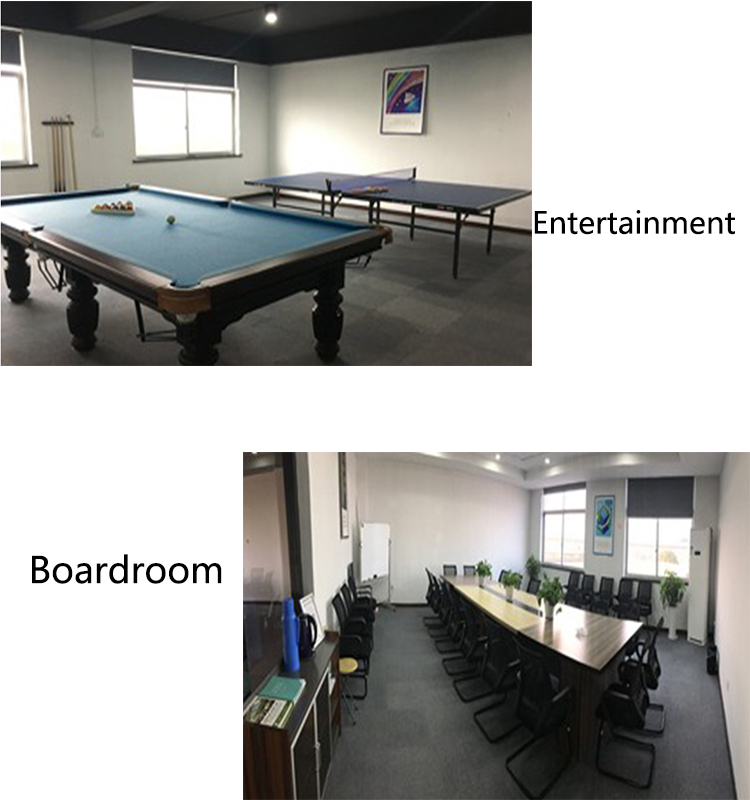 High volume outdoor water kettle capacity is very large,can hold lots of water,it also has good insulation effect, that can meet the long time demands.Antiskid water kettle has small size with light weight,it`s fairly convenient for us to carry,it's surface logo can be customized.